We’ve been there. Your eyes have been feeling dryer by the day with your current contact lenses. You don’t have time to go to the doctor, much less afford a second eye doctor visit in one year. Can’t you just skip it this one time and change your contact lens prescription yourself? We wish, but unfortunately, in this case, it’s not that simple. Although it doesn’t necessarily feel like it, switching your contact lens brand without visiting a doctor in person would be the same as writing yourself a prescription for an anti-depressant you heard from your friend sounds like it works. Sure, it worked for them, but that doesn’t mean it works for you, and because we’re talking medicine, you just wouldn’t risk it. Contact lenses are actually medical devices, so the same level of care needs to go into prescribing them. As passionate supporters of all things health, we follow FTC laws that require us to only sell contacts to patients with a valid prescription for the exact brand they’re purchasing. So, what does all this mean? If you’re looking to switch your contact lens brand, you have to first visit your eye doctor to get an updated prescription—no exceptions. Your ophthalmologist or optician can test your eyes, answer your specific questions and discuss your options, all while finding the best fit for your eye. They can even provide you with trial lenses to test out at home so you can truly try before you buy. 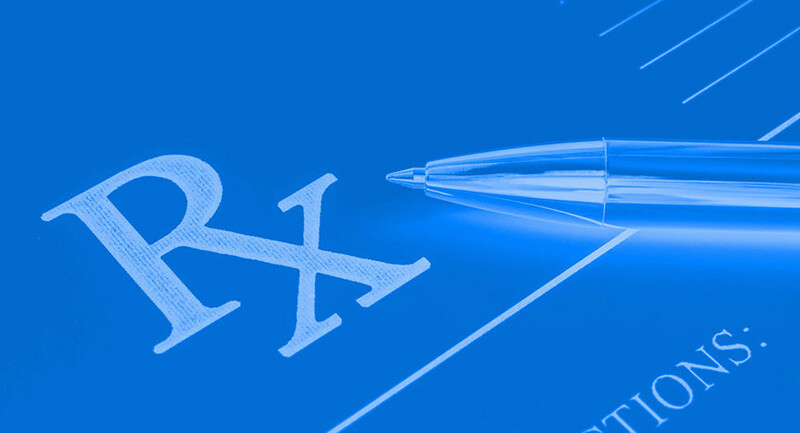 Once you have an updated prescription, we’ll be here with our low prices when you want to order those new contacts. Just upload a photo of your prescription, or give us your doctor’s contact information, and we’ll take care of the rest. And, when that prescription expires, don't sweat—we’ve got you covered. We can easily and safely renew your prescription for that brand remotely with the Simple Contacts app. And that part is simple. We’re launching online birth control prescriptions and delivery this fall. Time to book an appointment with your eye doctor.